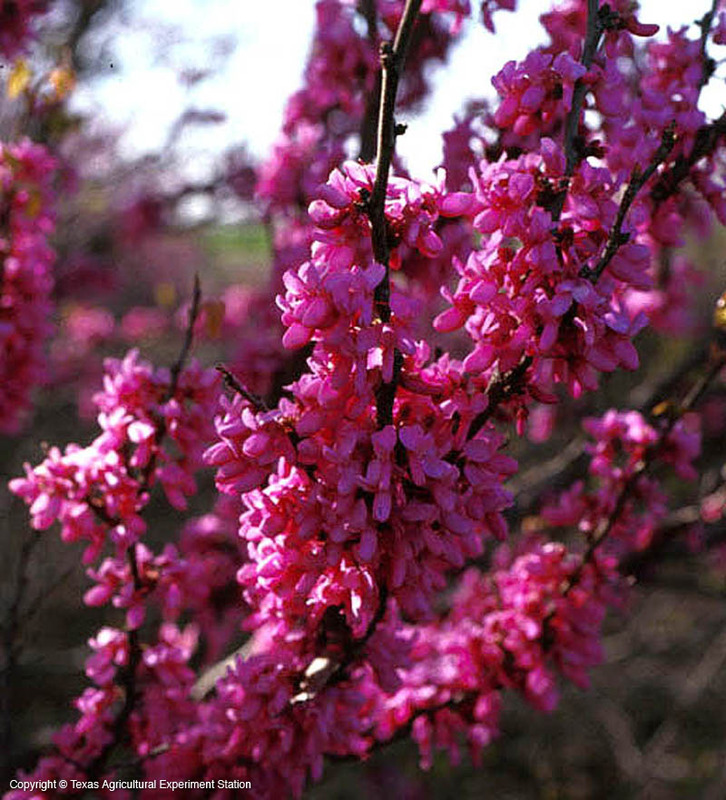 Eastern Redbud is a small deciduous tree that blooms in the very early spring before the leaves emerge with pink-purple to dark rose-purple, occasionally white, flowers. 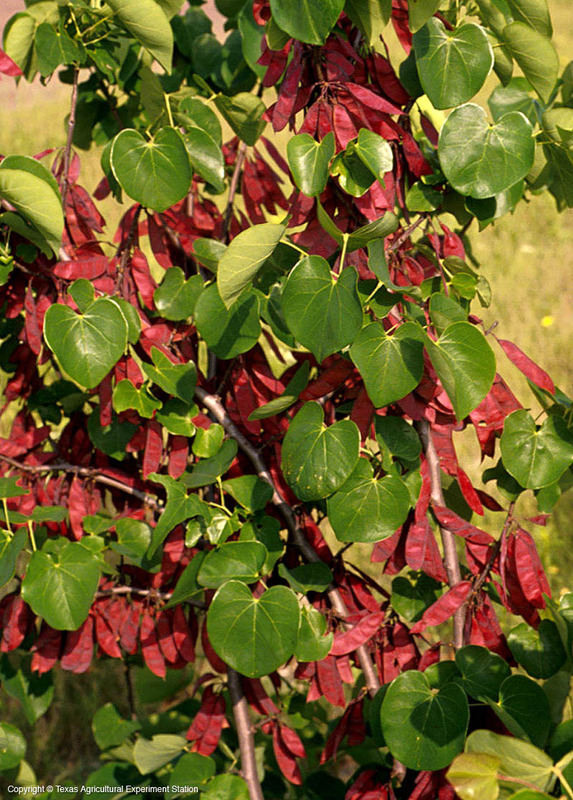 The leaves are generally heart-shaped, dull green, and very large, sometimes 5 in. long and wide. They are usually found in the understory of woods, along stream banks and at the edges of woods throughout the eastern third of Texas. 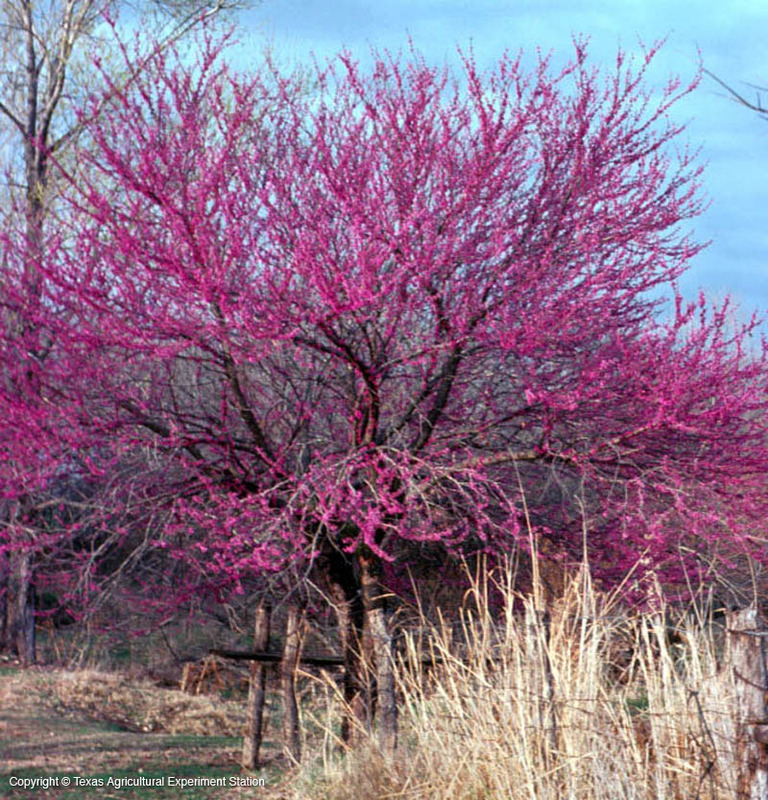 It is the tallest of the state's three native redbuds, and is adaptable to different soils, from the well-drained sands and sandy loam of east Texas to the black clays of the Blackland Prairies. Fruit Characteristics: small flattened pods with small flat brown seeds. Height: 15 to 20 (rarely 30) ft.